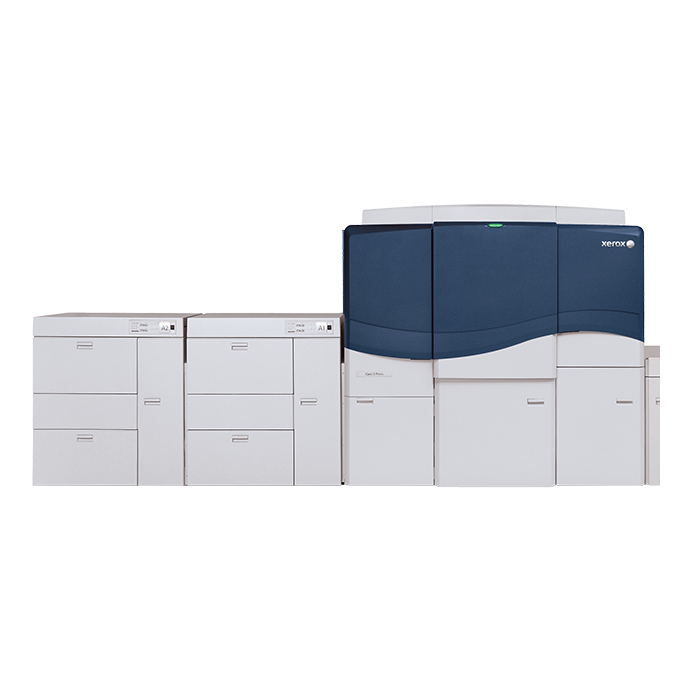 The Xerox® iGen® 5 is the most productive digital press on the market, thanks to unprecedented levels of automation and intelligence built into the press from end to end. This automation radically reduces setup, improves image quality, reduces labor costs, and drives more profitable turnaround times. The impact is immediate and dramatic both in your print shop and on your bottom line.